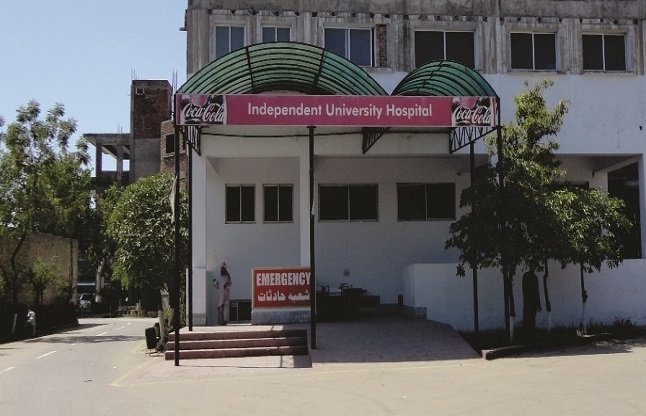 Independent University Hospital (IUH) is the teaching hospital of Independent Medical College (IMC), Faisalabad-Pakistan . 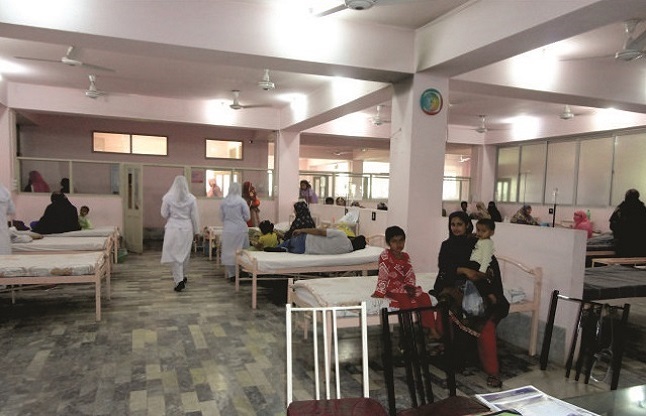 It is 550 beded general hospital in the heart of thickly populated area of Faisalabad, Pakistan. 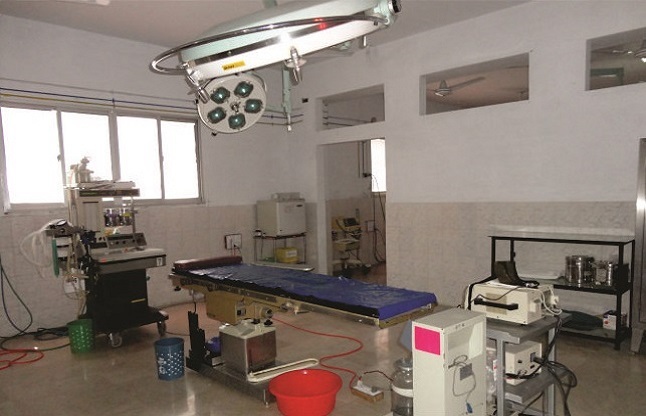 Provides 24-hour 7 days a week coverage for almost all the specialties. 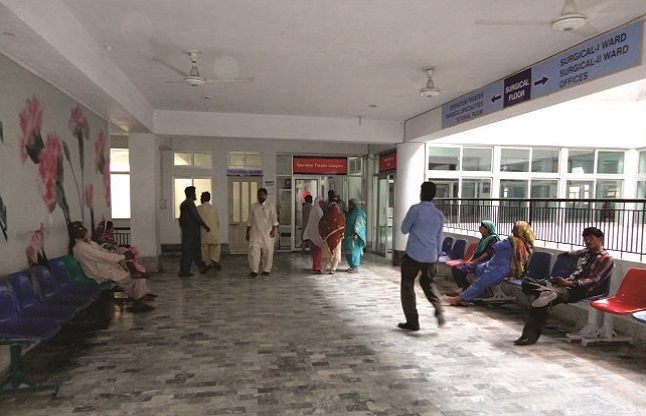 It provides both inpatient and outpatient services and is fully equipped with latest state-of-art diagnostics and highly skilled and competent healthcare professionals enabling it to provide affordable quality care to patients. 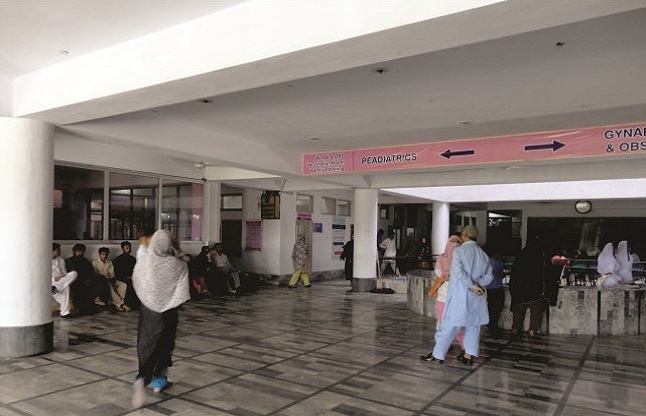 College of Physician & Surgeon, Pakistan. For FCPS II Training. Recognized by Pakistan Medical & Dental Council for House Job & Training. 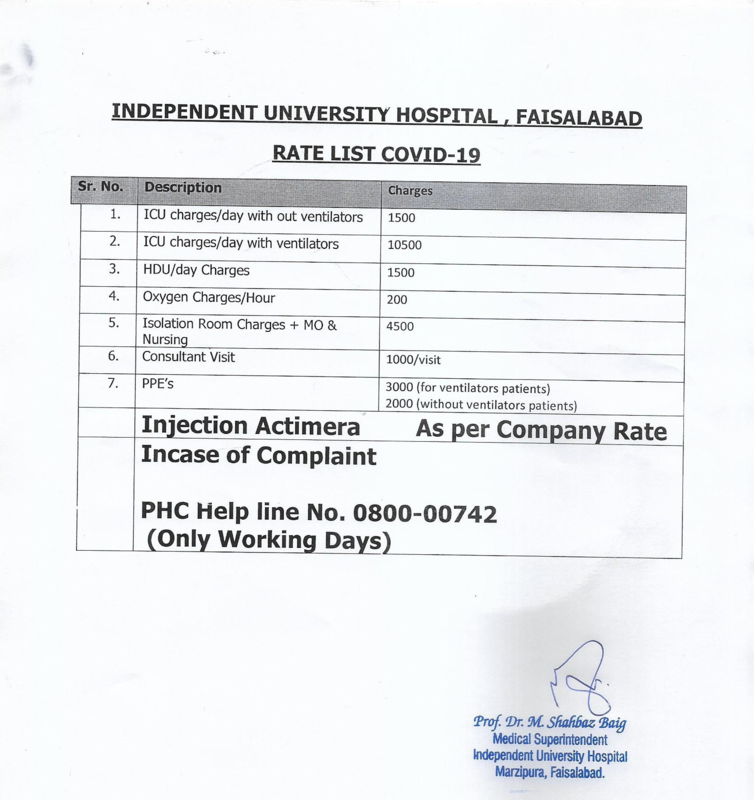 Affiliated with University of Health Sciences, Lahore, Pakistan. For MBBS Training.